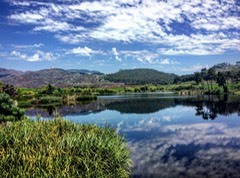 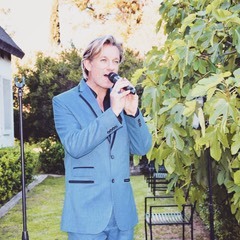 Happy Heritage Day, South Africa ! 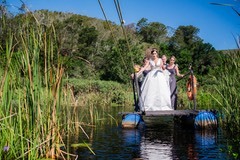 How do you confess your love and your willingness to share your life as husband and wife in the perfect way? 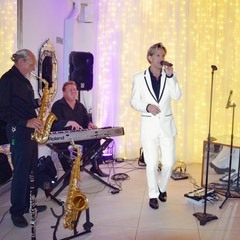 Top quality live music, DJ, MC services and entertainment for weddings, functions, events since 1999! 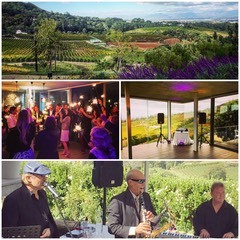 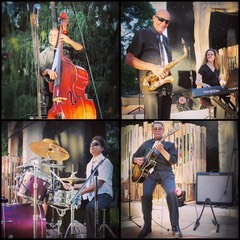 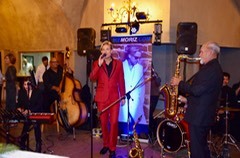 Hire the best musicians, one man band, DJ, duo, trio or band for your boutique corporate event or private function! 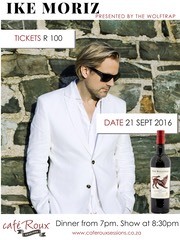 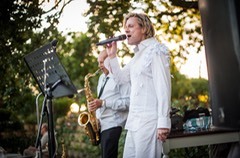 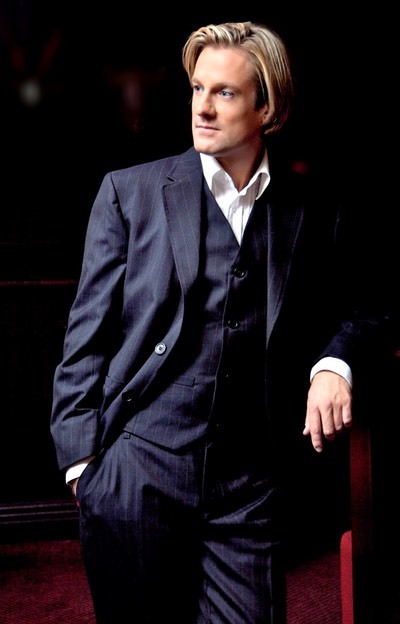 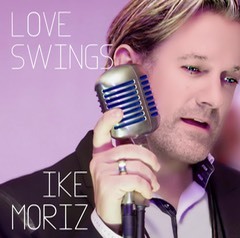 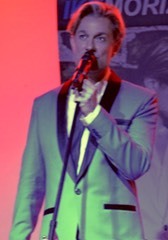 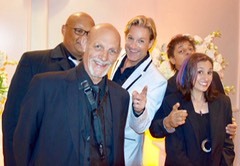 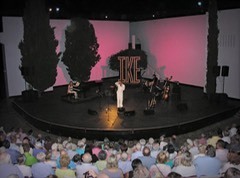 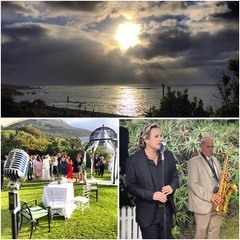 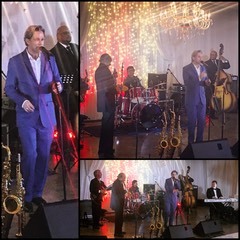 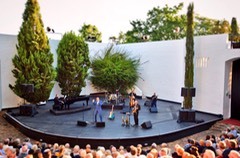 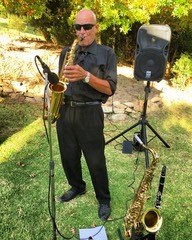 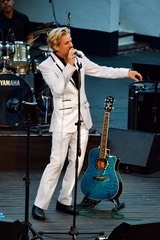 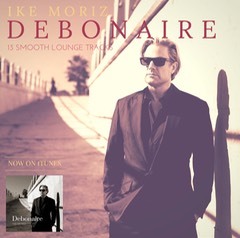 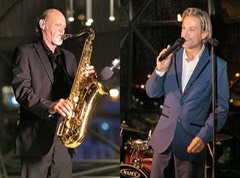 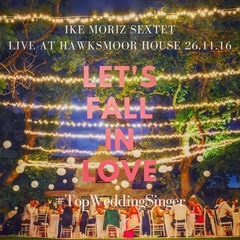 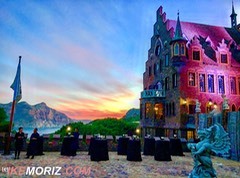 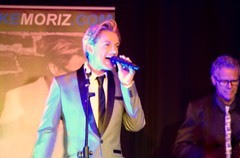 Experienced, professional Cape Town based singer, musician, performer, crooner, actor & songwriter Ike Moriz and his function band always create the perfect atmosphere for your special occasion.